Will we see the death of Netflix? Published in El Pais, April 16, 2019. Almost everyone either has a Netflix subscription or borrows one from a friend. The reason is obvious, for a price substantially less than cable television you have a wide array of television series and movies to watch at your convenience. 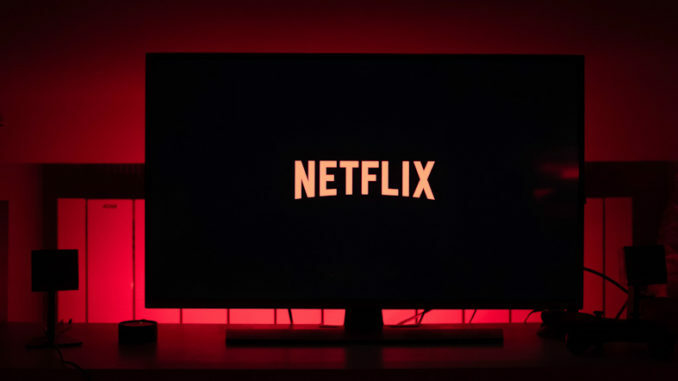 Many have tried to emulate Netflix’s success, most notably Blockbusters last attempt at survival, but nobody has ever come close to the capturing a notable market share of the streaming service industry but that may change. I mentioned the streaming service by Disney in the past called Disney+ and how governments should consider anti competition laws to prevent one streaming service having a monopoly of content. That however may take time and it may be too late to be effective by the time it arrives. Disney has just released the cost of this service, $7, half the cost of Netflix. How can Disney make a service profitable at such a low cost? Well for one they already own a century worth of content and continue to do so for television and cinematic releases. Meaning the content, they own is already paid for as opposed to Netflix which continues to have to pay royalties for such services, such as the $100 million to keep the show Friends for just one year. Owning your own content has other privileges too. Disney can also stop selling the rights of their programming to Netflix and since they own Marvel, Fox and Star Wars there will soon be a lot of missing shows and movies when you log on to your account. Netflix is well aware of this and have decided ramp up production of their own content with 85% of their budget going towards new shows. But I feel this will only slow the damage as it will be impossible to make up for the 100-year head start Disney has had. Dinsey+ has only been announced for the US but other countries are sure to follow. It will be interesting to see how Netflix’s loyal followers will react.